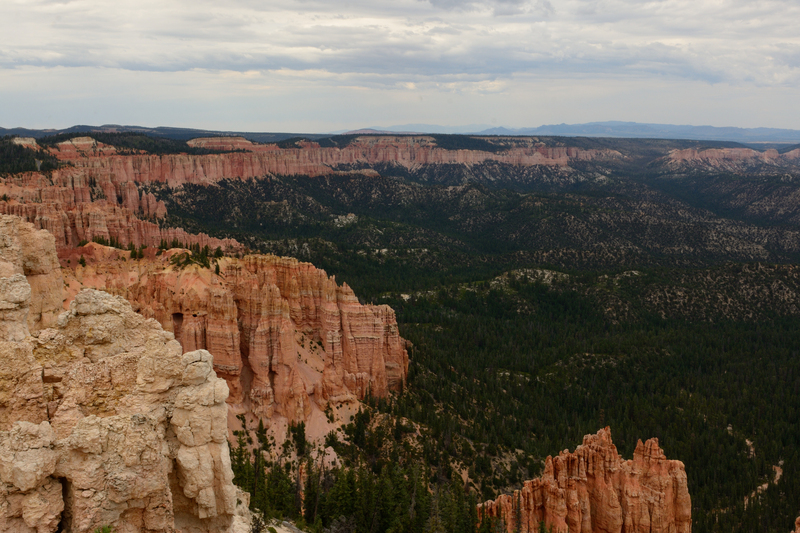 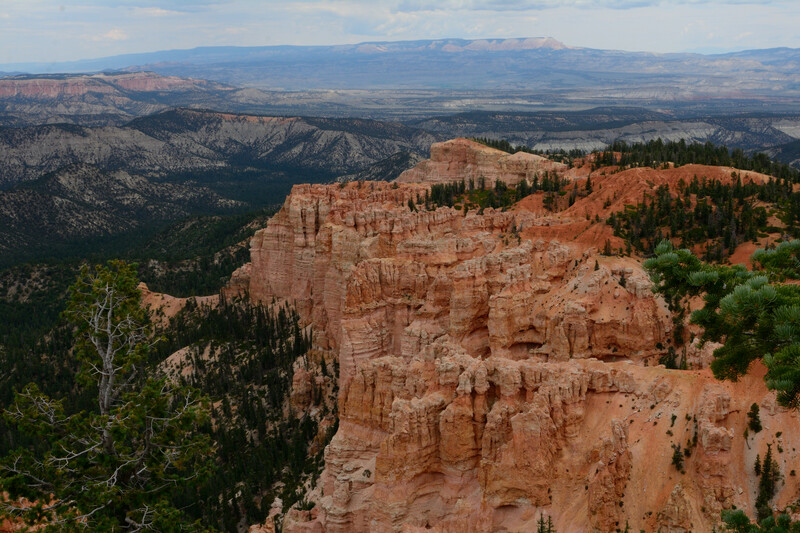 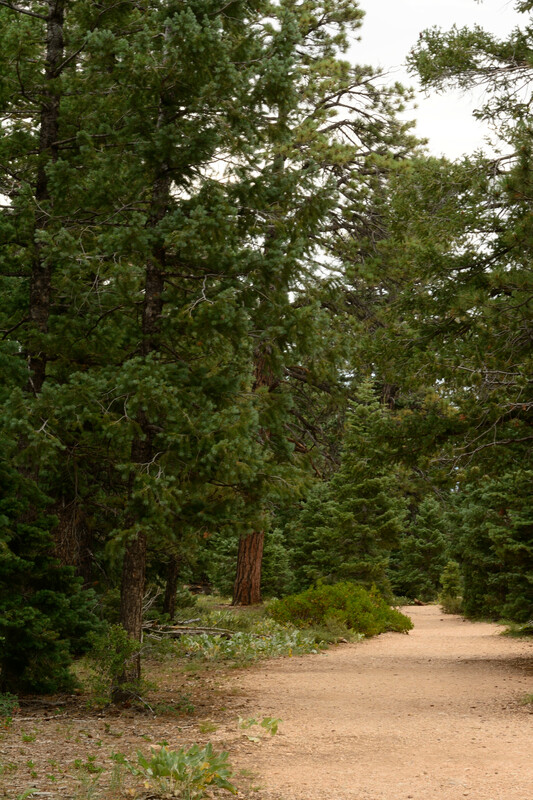 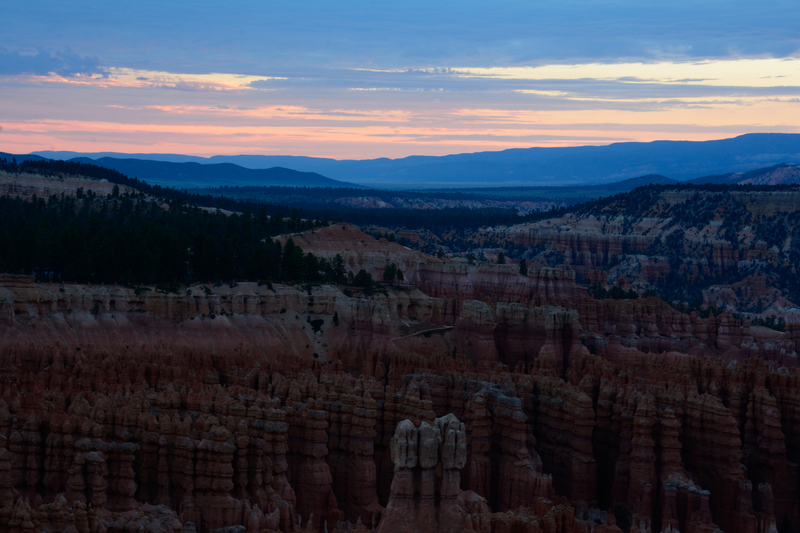 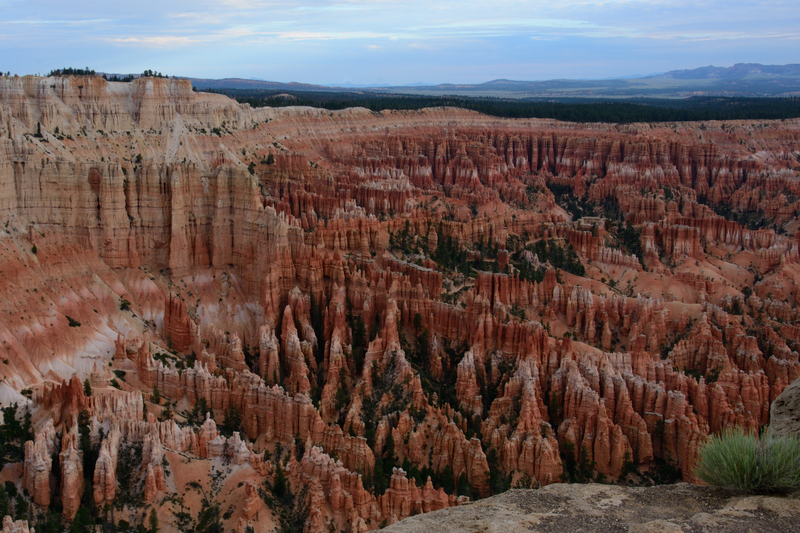 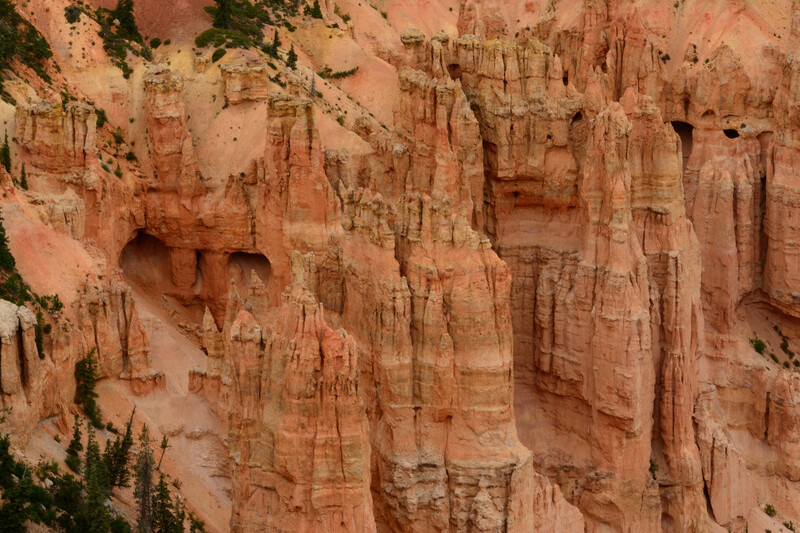 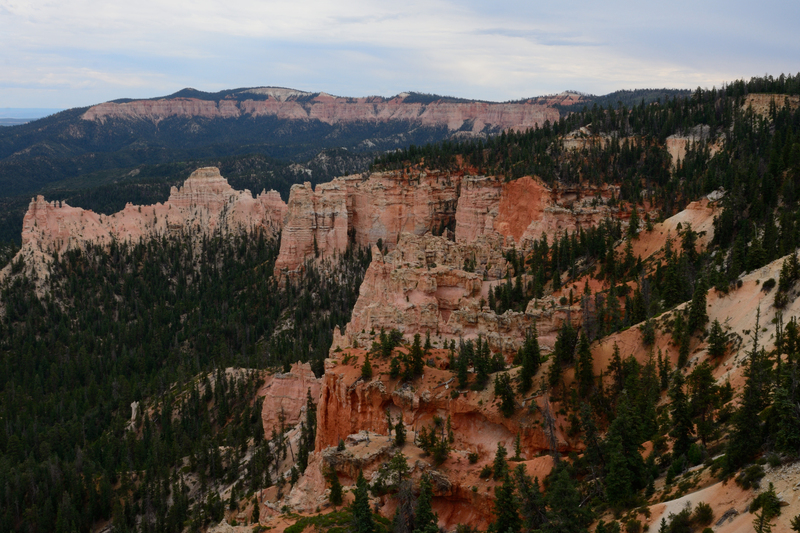 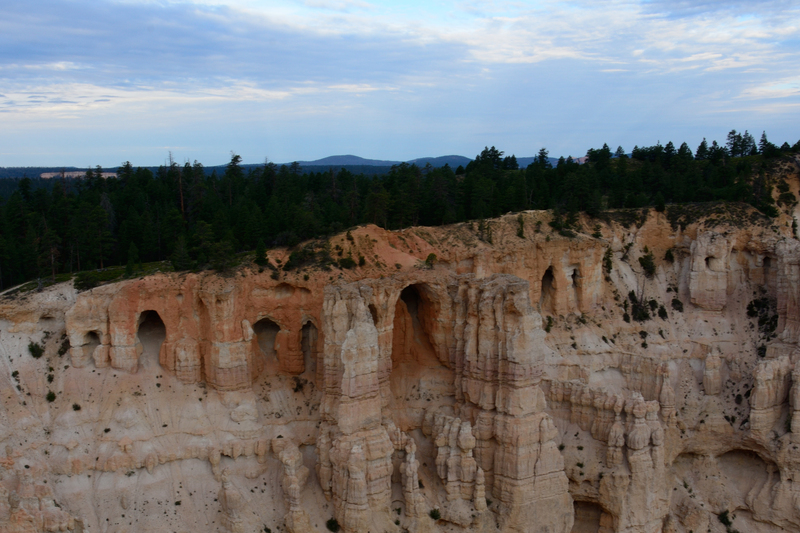 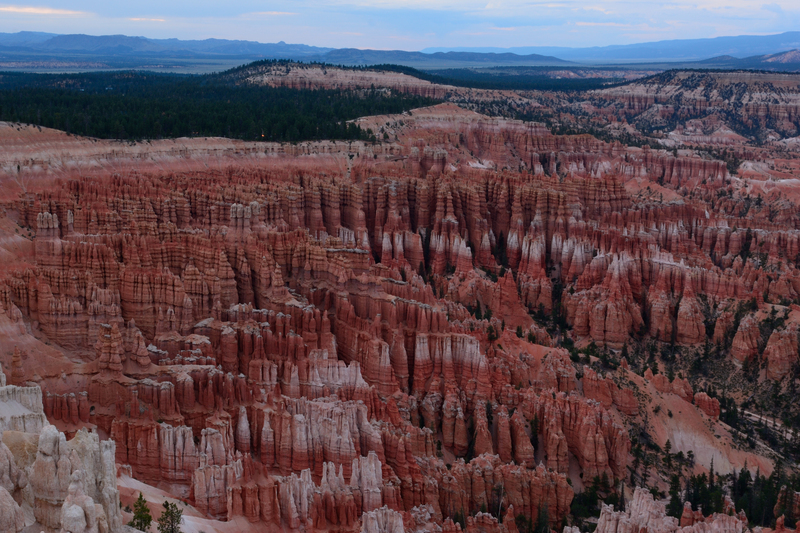 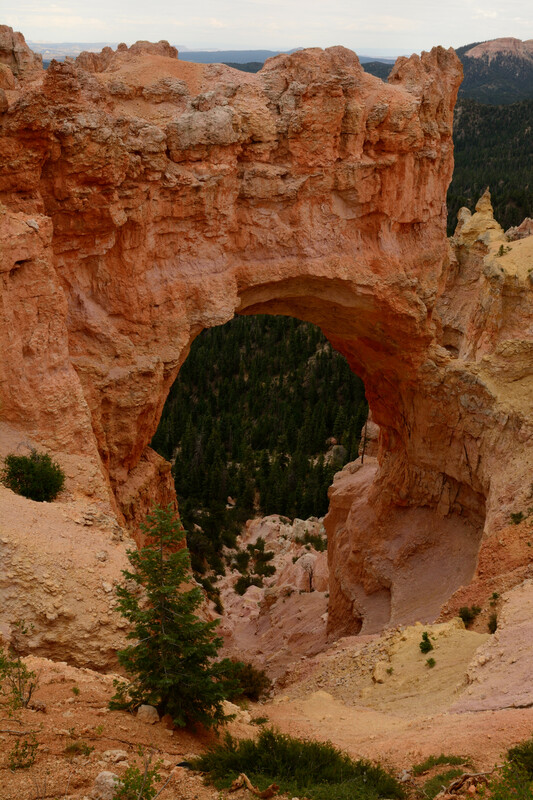 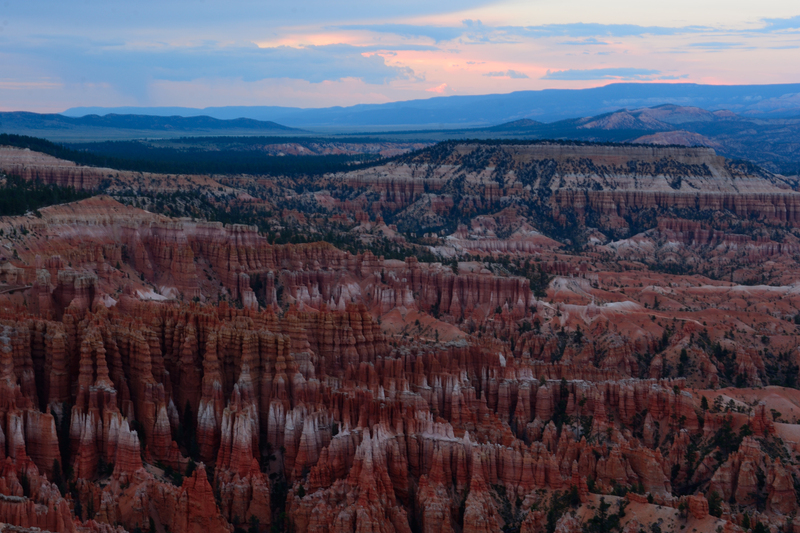 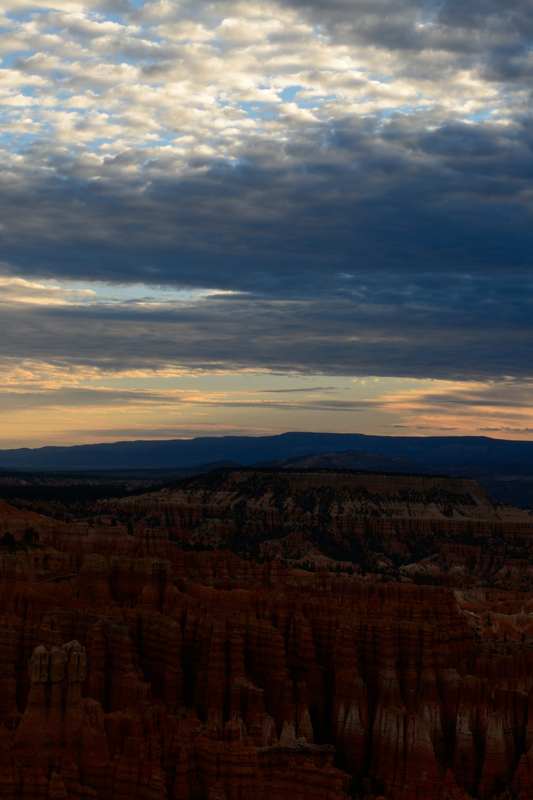 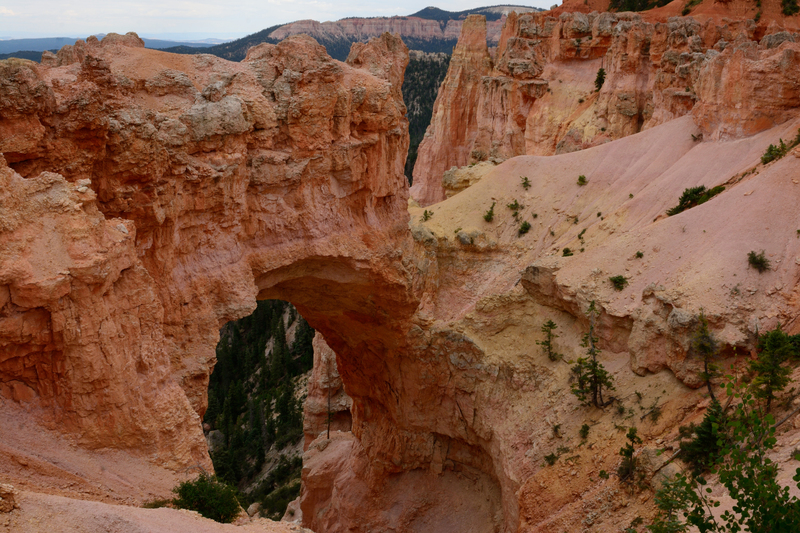 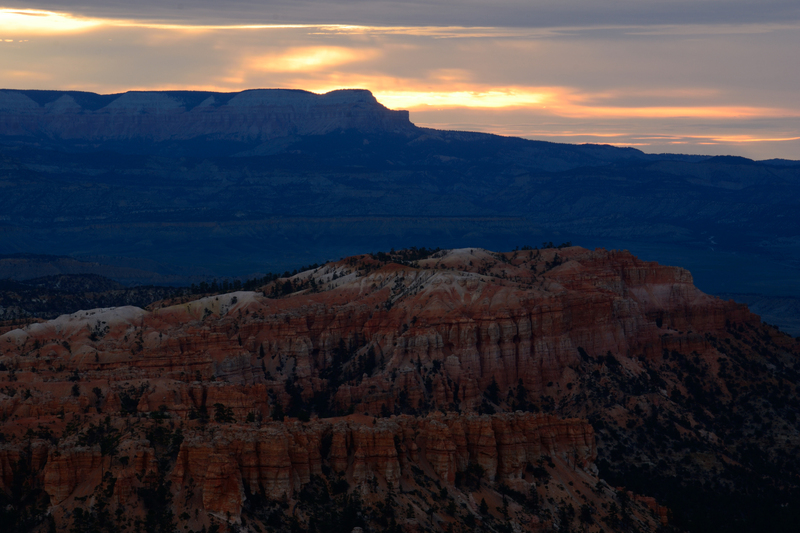 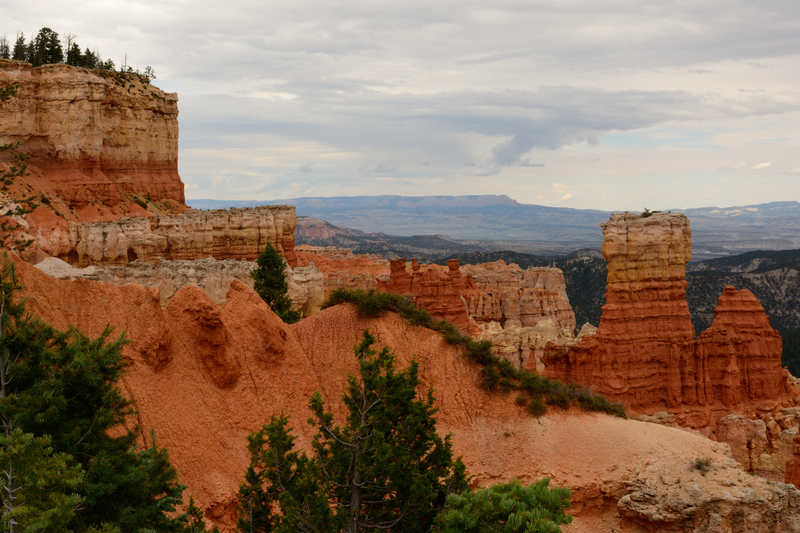 Bryce Canyon has a 30 mile scenic drive with a whole bunch of turn outs of scenic points. 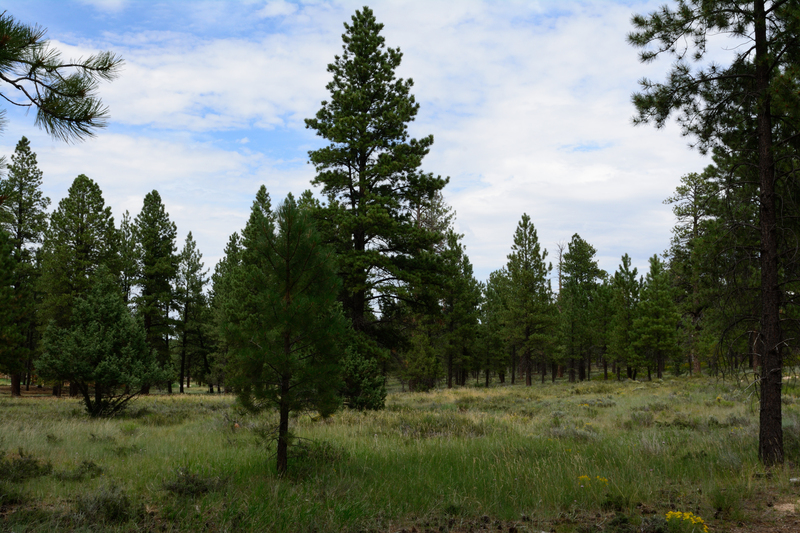 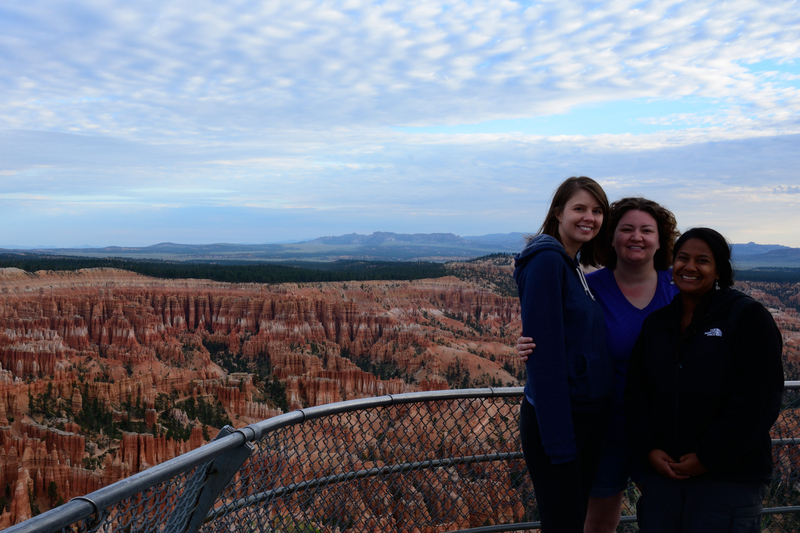 We did the drive, which was a great way to see the most scenic points along the rim! 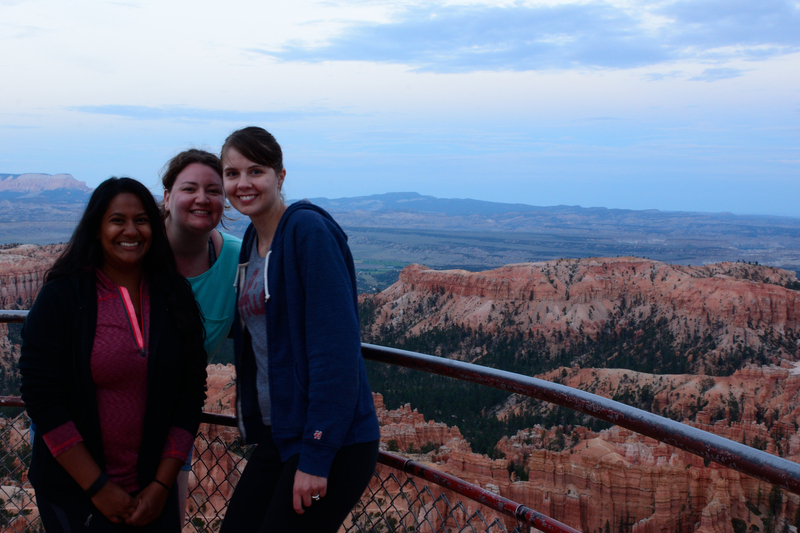 We ended our day watching the sunset at Inspiration Point, which was also where we started the next day for sunrise! 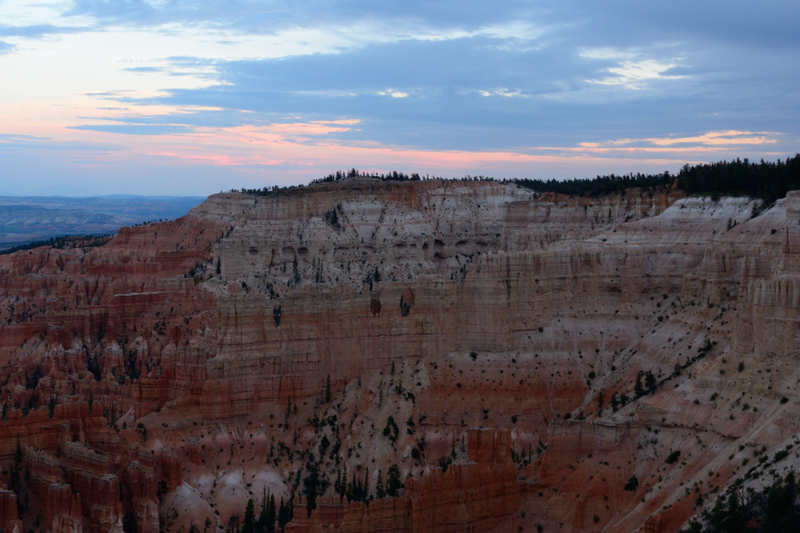 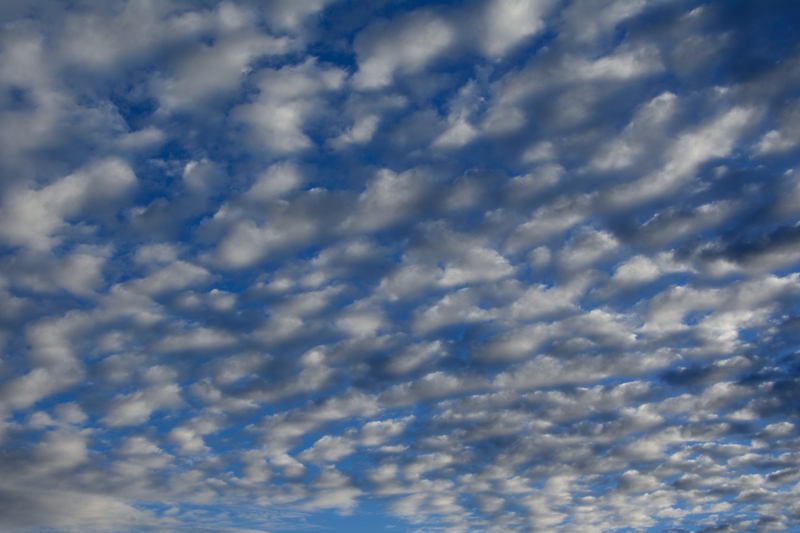 Unfortunately, the weather was a bit more overcast than we would have liked, so the sunset and sunrise was a bit underwhelming. 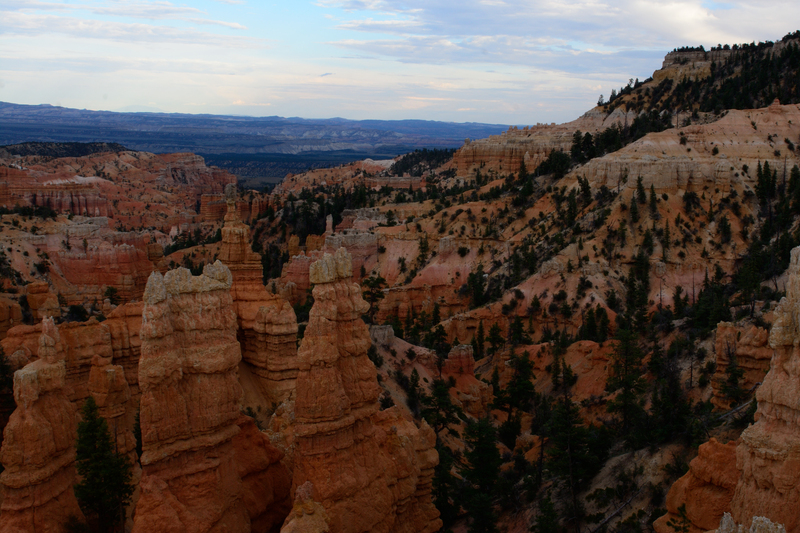 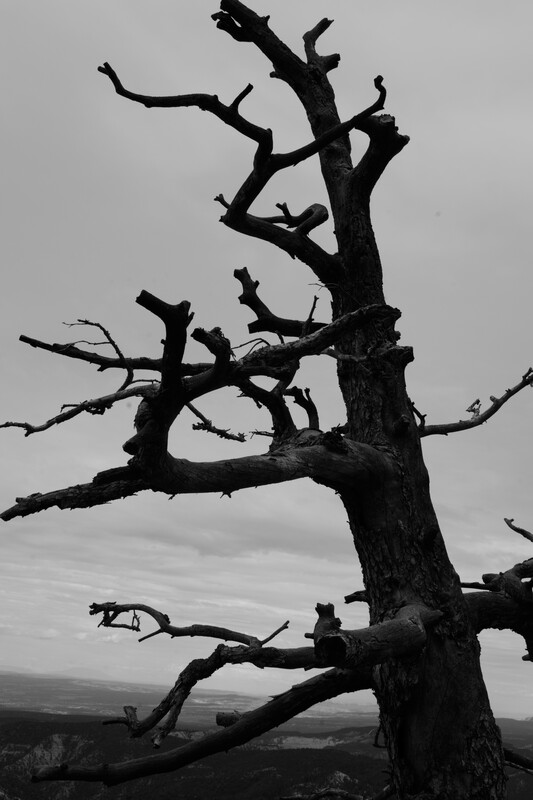 However, there were still some great shots to be had! 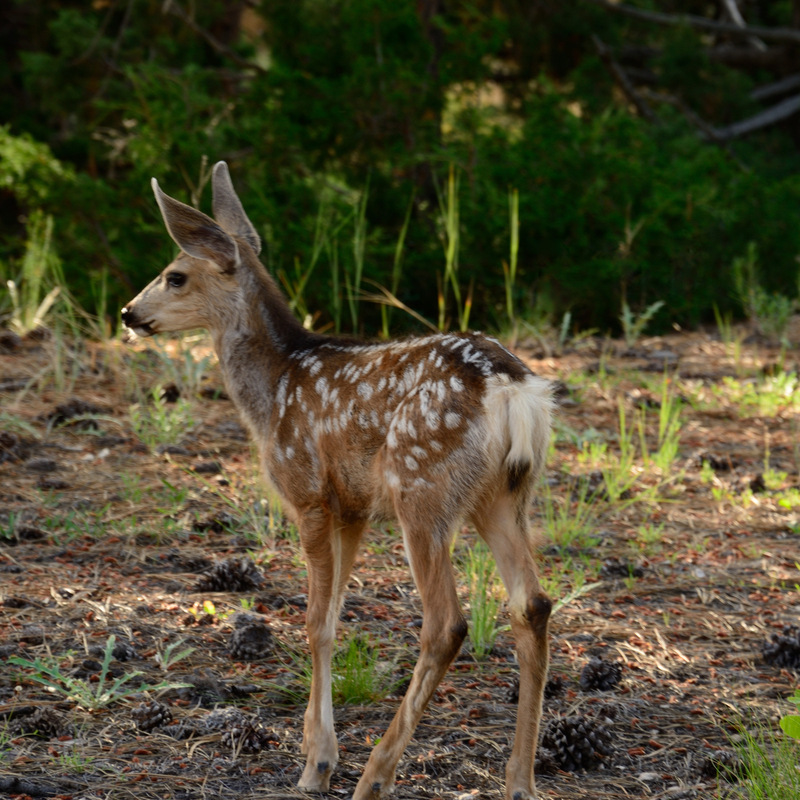 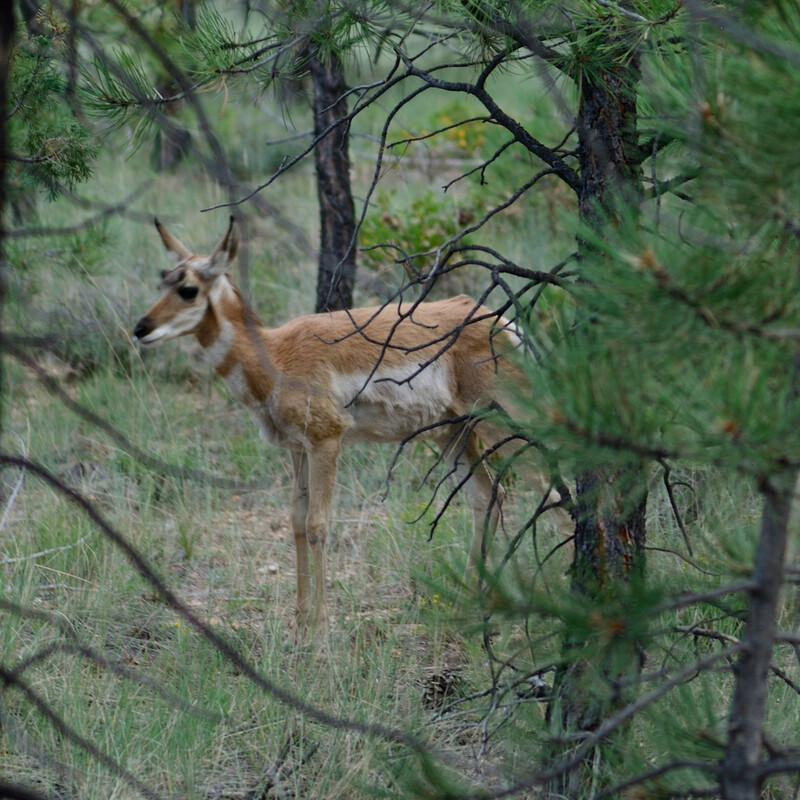 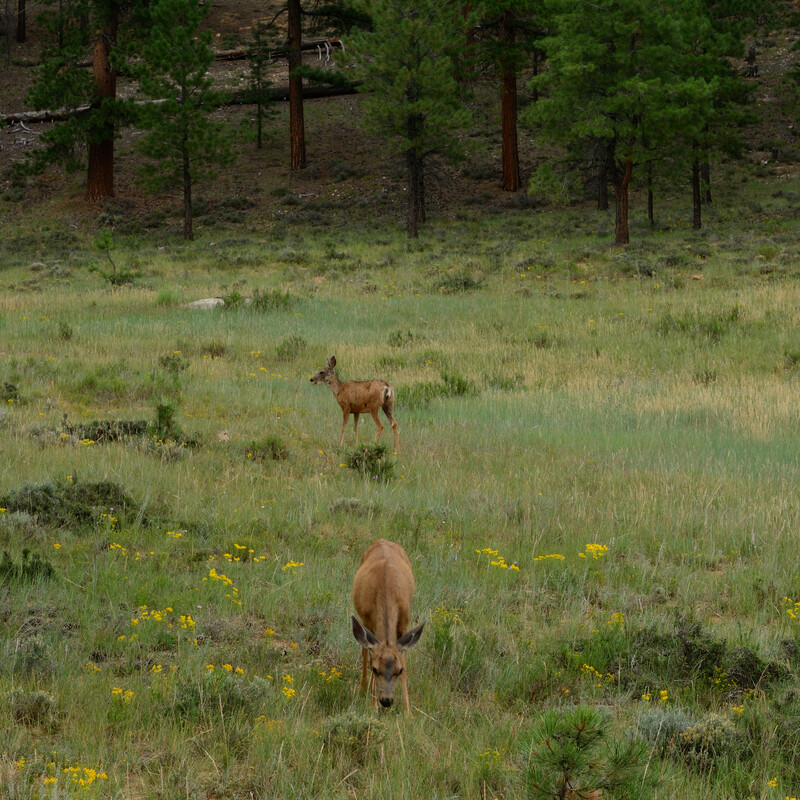 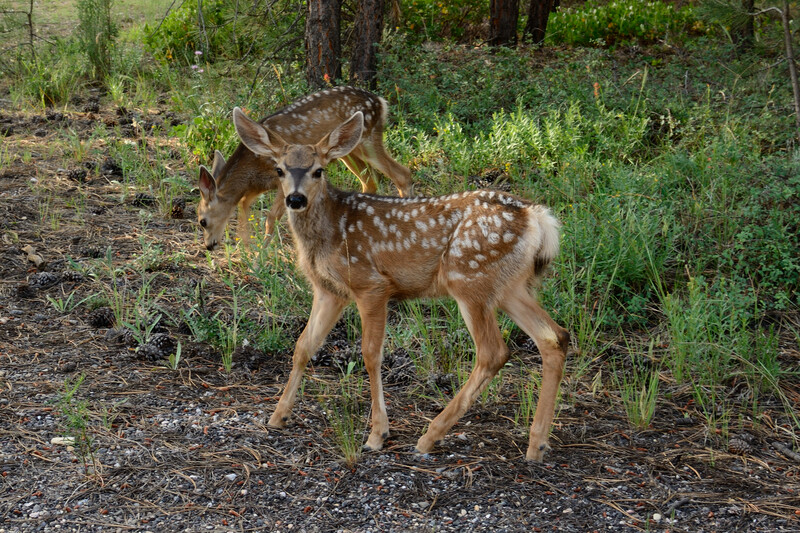 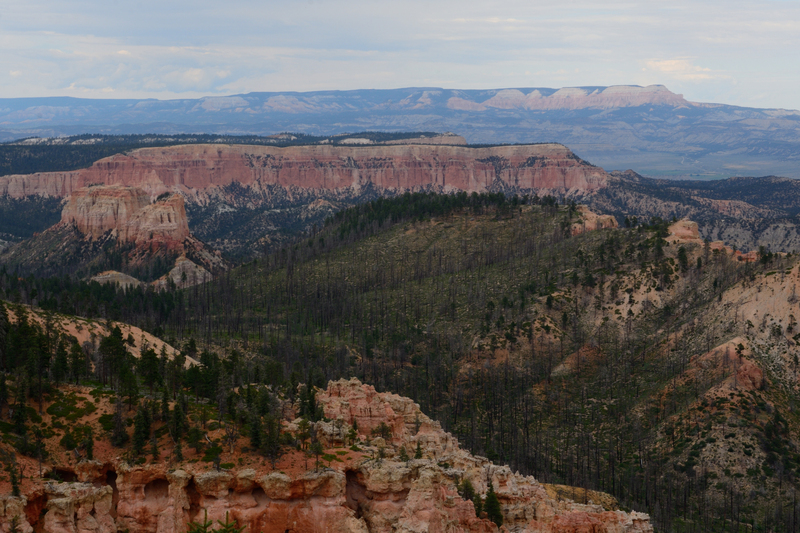 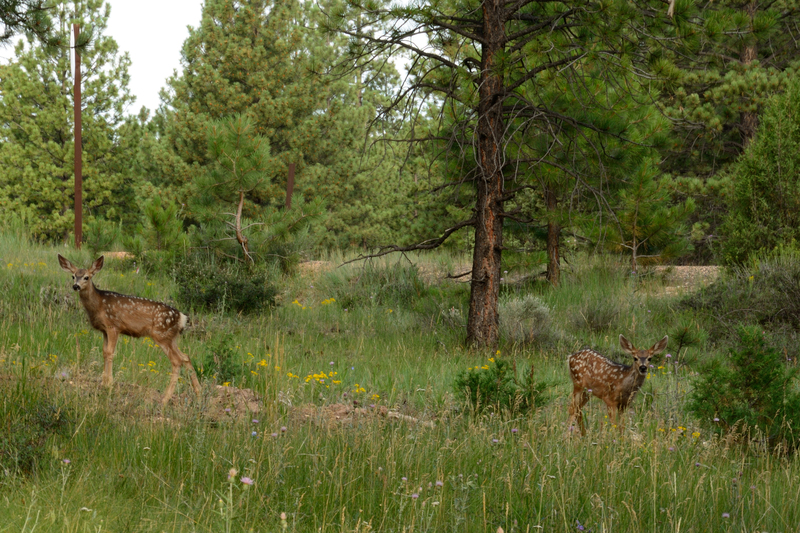 Our time in Bryce Canyon allowed for a LOT of wildlife viewing – we saw lots of deer (including two BABIES! 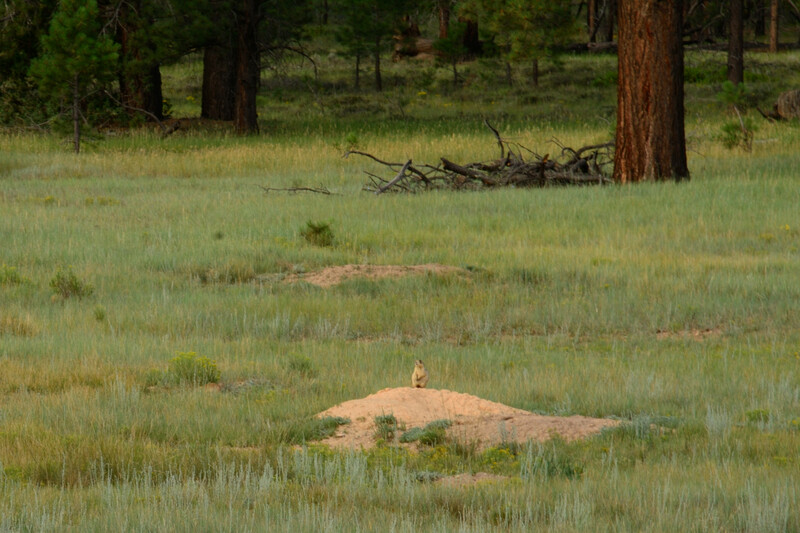 ), prairie dogs, and pronghorns! 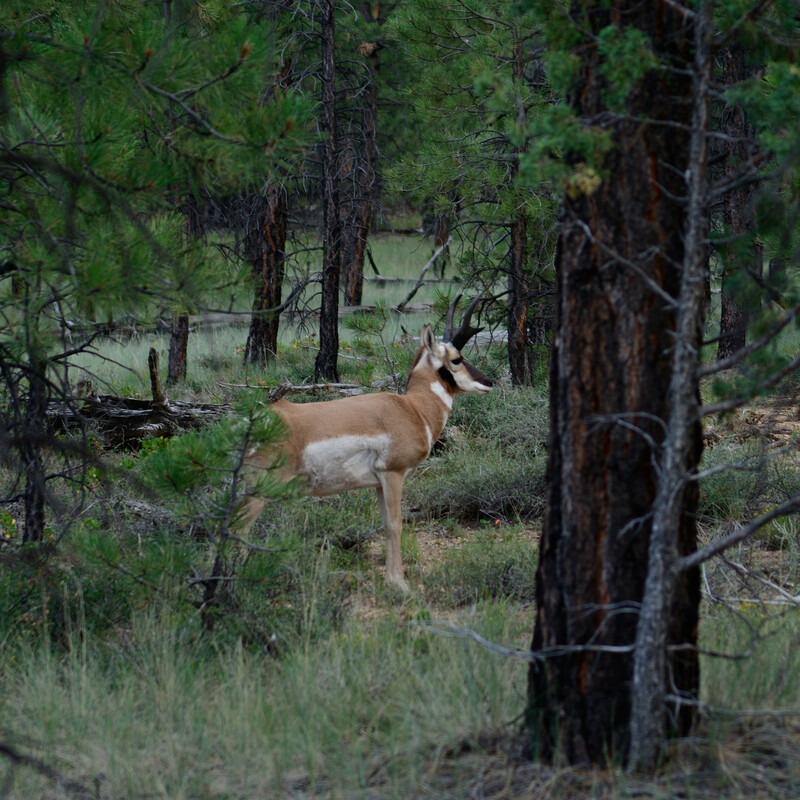 Each sighting was just as exciting as the last! 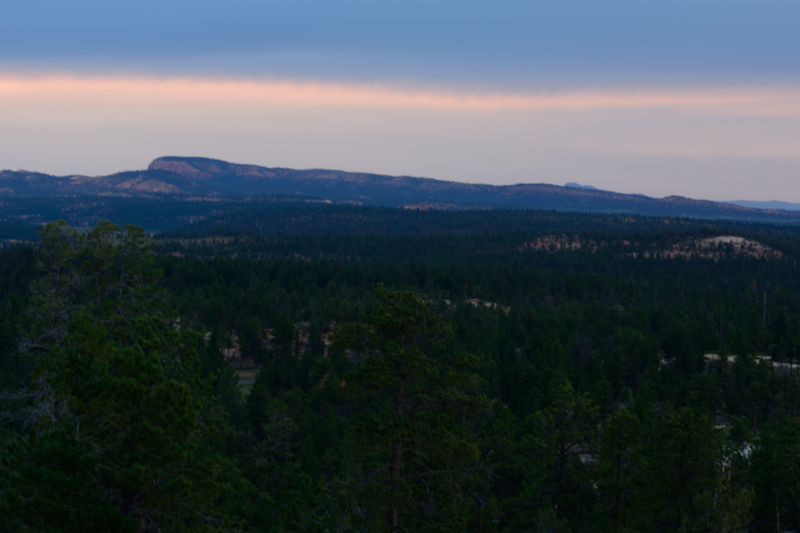 My last post for our Utah trip will be our stop-off drive through Kolob Canyons, which is a section of Zion National Park. 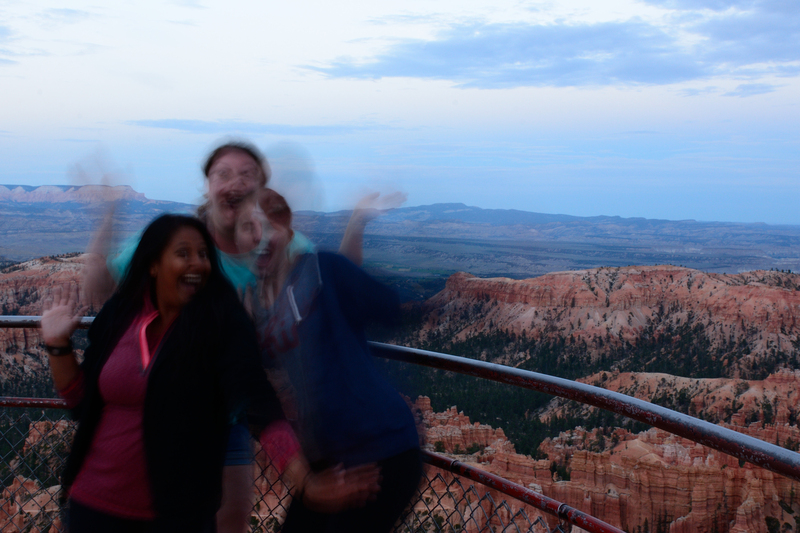 Then, our Utah trip will be completely recapped!